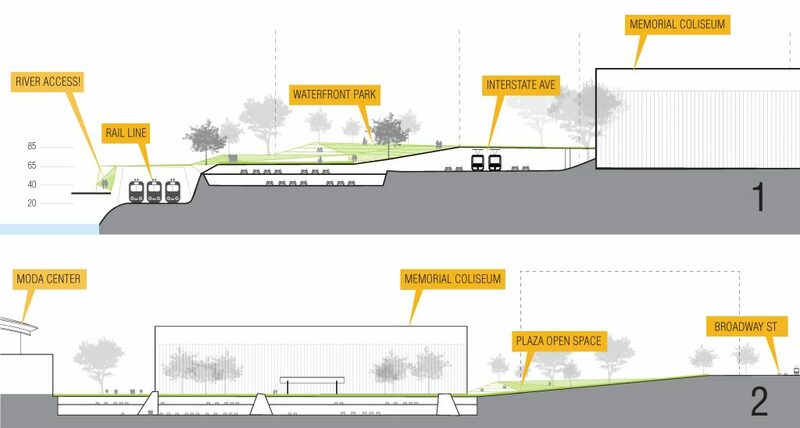 Hennebery Eddy led the design effort for a working group of arts, community, business, and commercial real estate leaders in creating the design concept for the Albina Vision, a sweeping urban design concept for the Rose Quarter district and adjacent land in the lower Albina area of Northeast Portland. 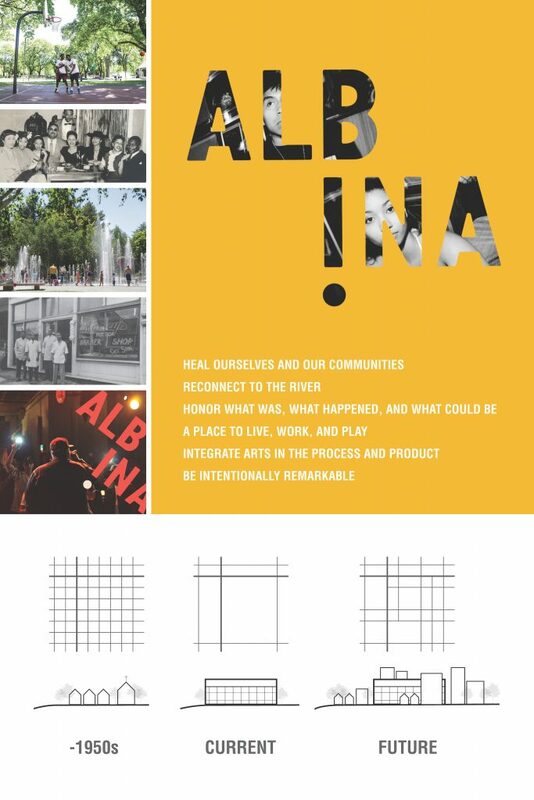 The bold concept for the Albina Vision is rooted in creating a grand public open space supported by vibrant recreational, entertainment, commercial, and residential activity in the core of the Rose Quarter and a broad civic open space at the Willamette River waterfront commemorating the Great Migration and celebrating the river and City of Portland. 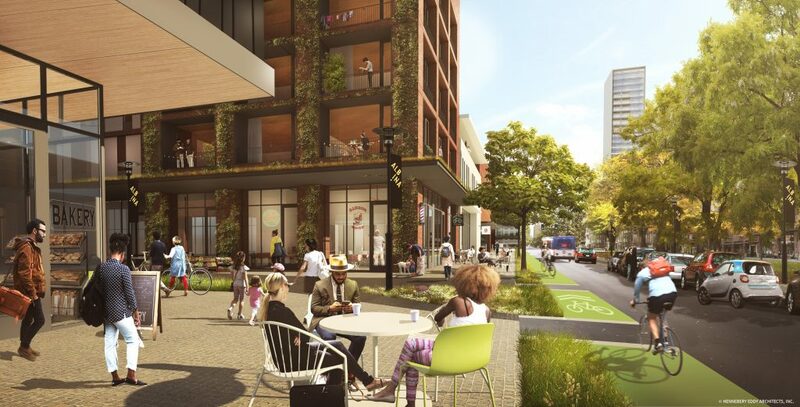 The 90-acre concept stretches north across NE Broadway, incorporating a redeveloped neighborhood focused on housing for all and a rich pedestrian environment. 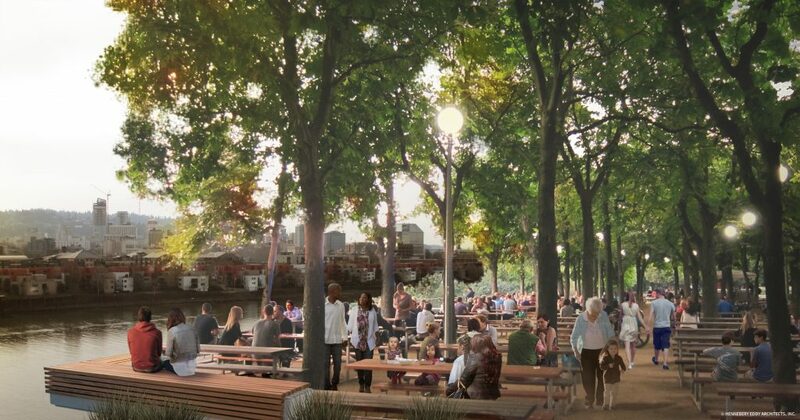 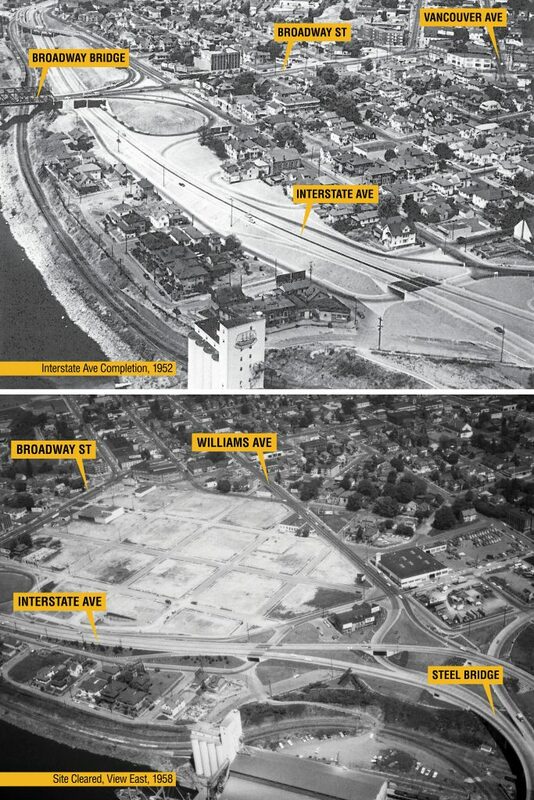 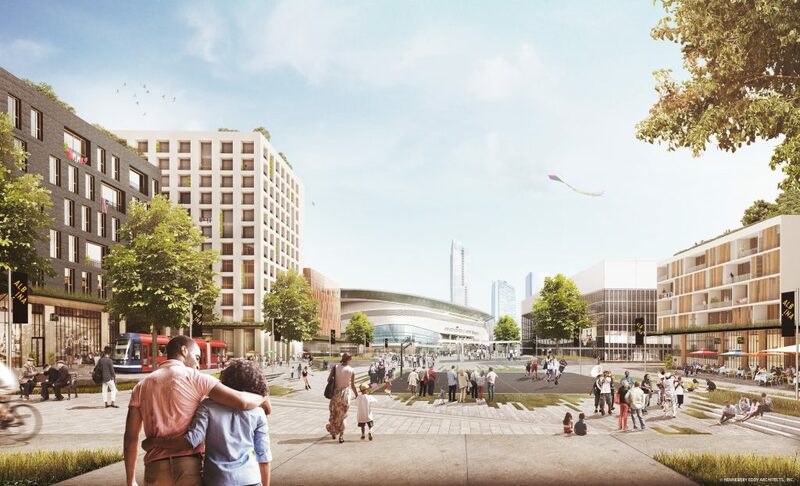 Creating affordable, inclusive commercial opportunities, employment, and housing for our diverse community reinforced by unique public open space are at the foundation of the Vision. 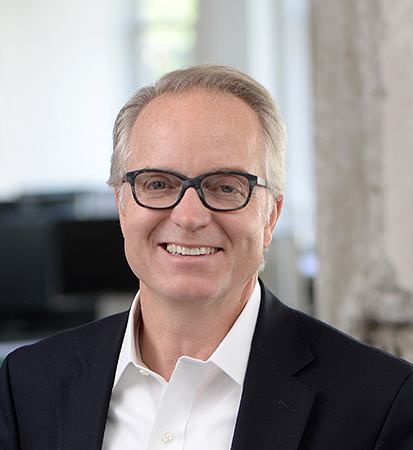 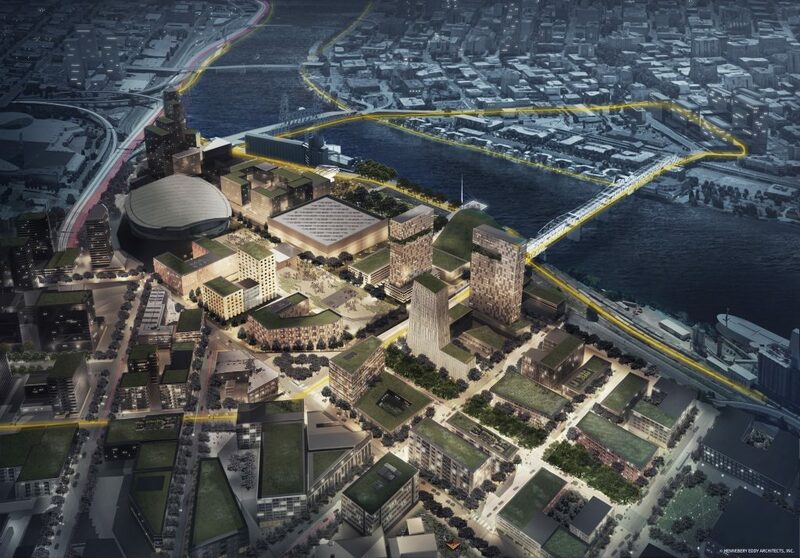 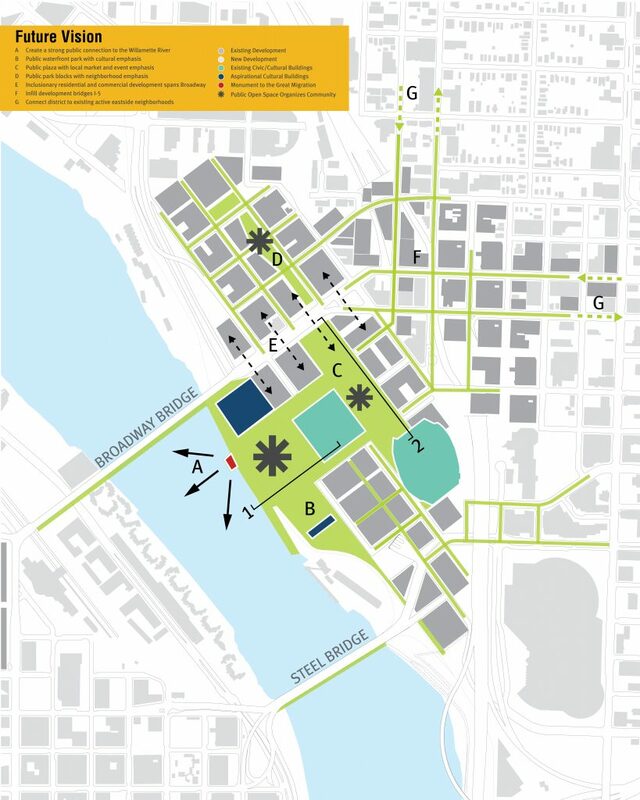 The Vision outlines how to position and integrate the district into the city, incorporating relationships and connections to sites near the district where dramatic change is underway, likely, or possible in the next 50 years, including the Convention Center/Lloyd District, the Portland Public Schools Blanchard site, the east bank of the Willamette River, the Burnside Bridgehead, Interstate 5, and the U.S. Post Office property across the river in NW Portland.